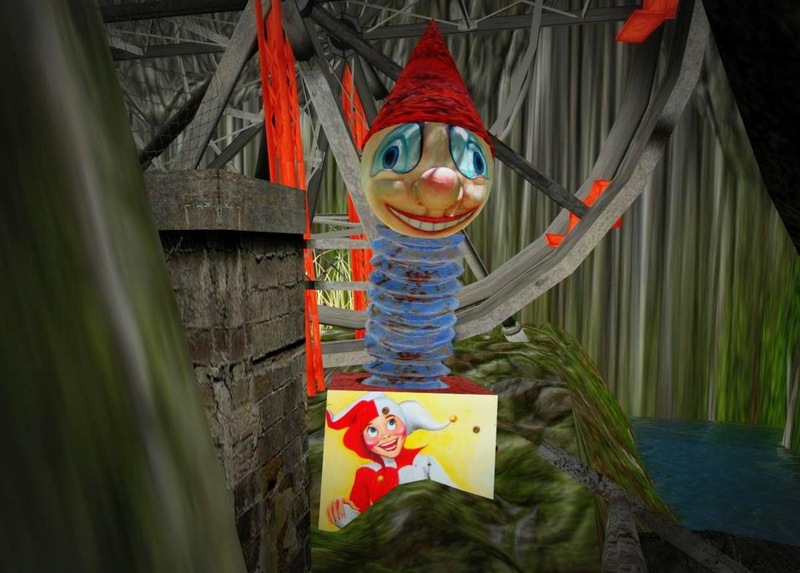 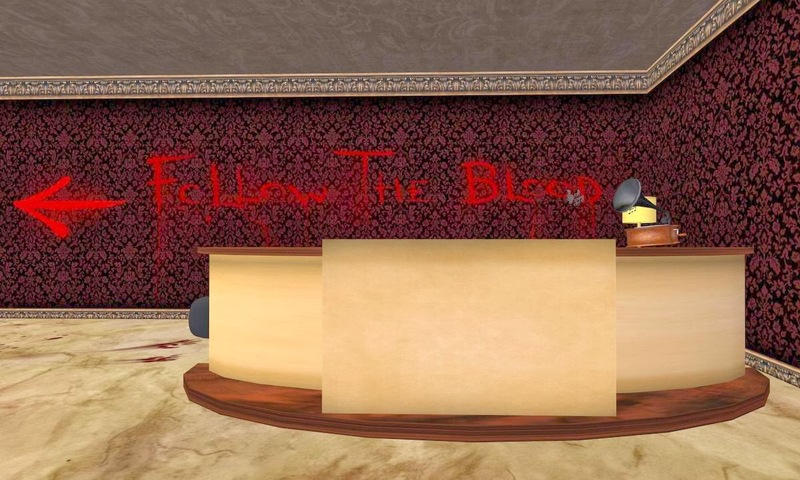 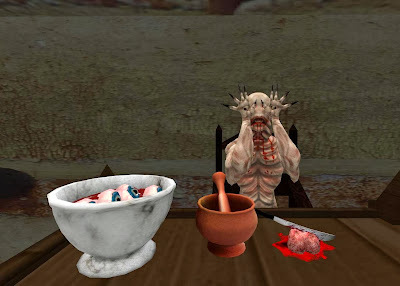 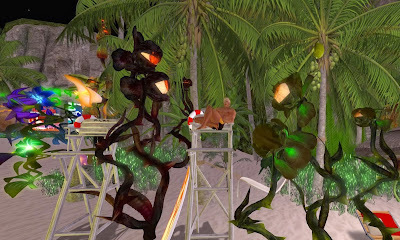 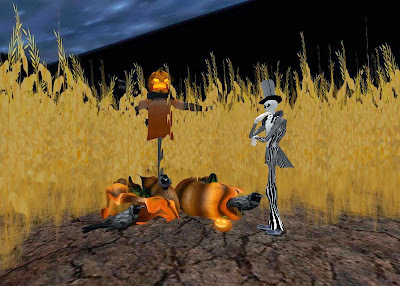 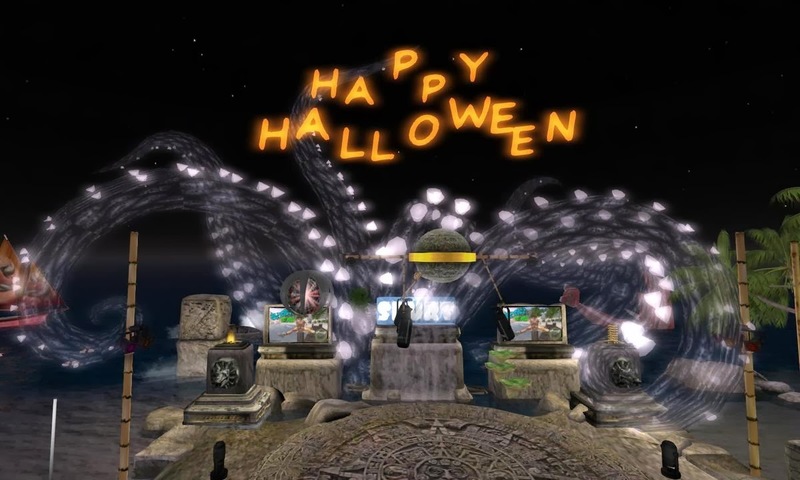 Celestial Elf strikes again as the master Second Life machinima artist with this great short video- This is Halloween. 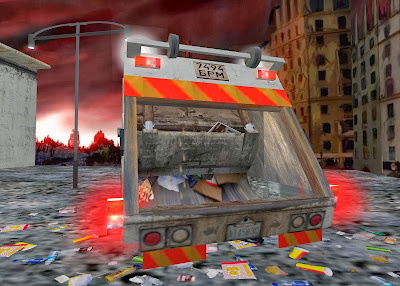 It is a Second Life classic, and this is the second time I am running it. 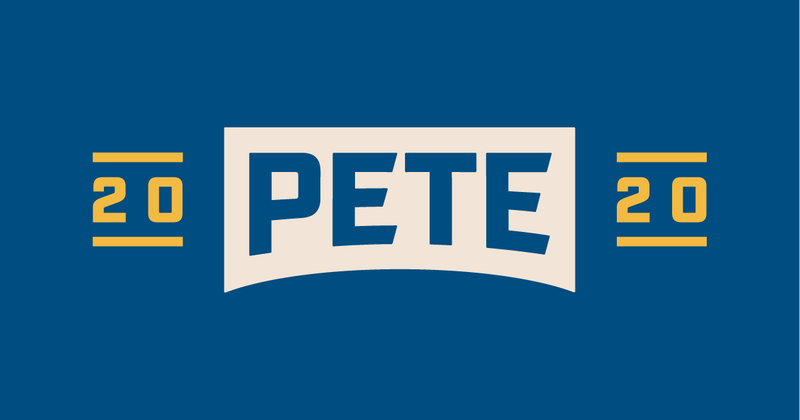 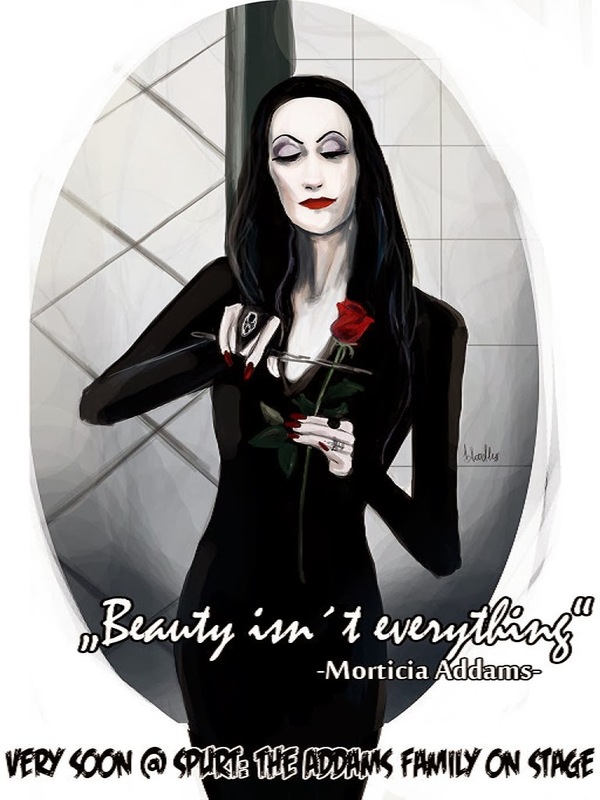 Make sure to see it if you have not. 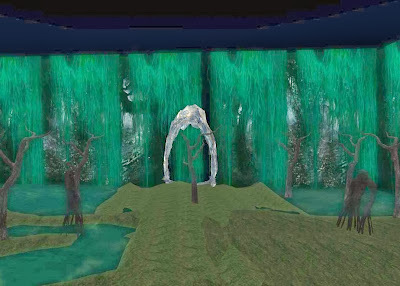 Poem/Song Edited and Narrated/Sung by Celestial Elf. 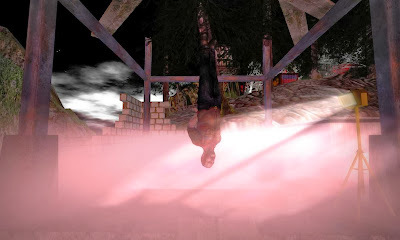 Our close friend Brice Udimo (Bricey to his friends) turns 5 today and we want to wish him a great Rez Day! 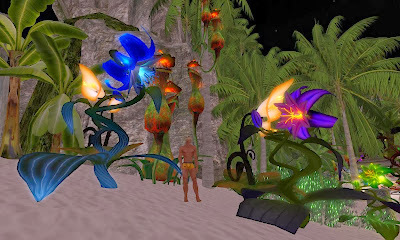 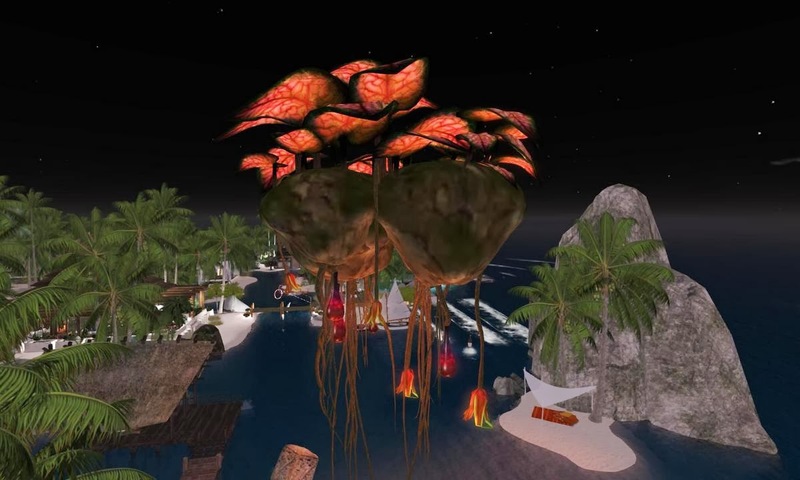 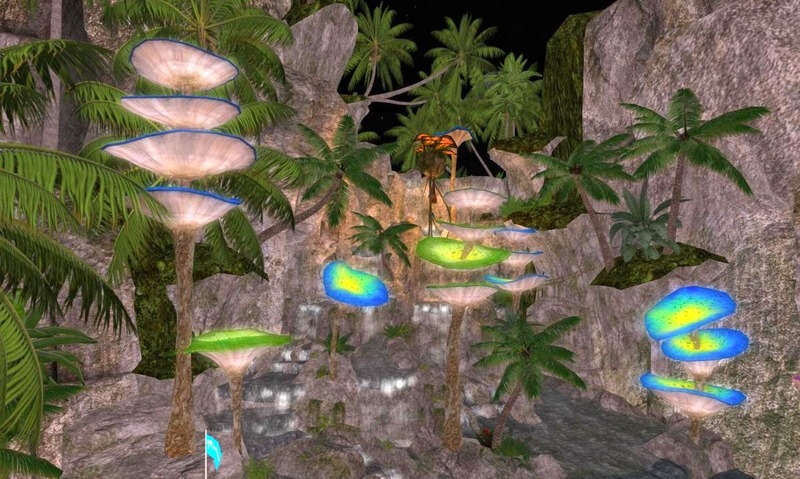 There is a party scheduled for Brice today at Fire Island from 1:00 - 4:00 PM SLT and everyone is invited. 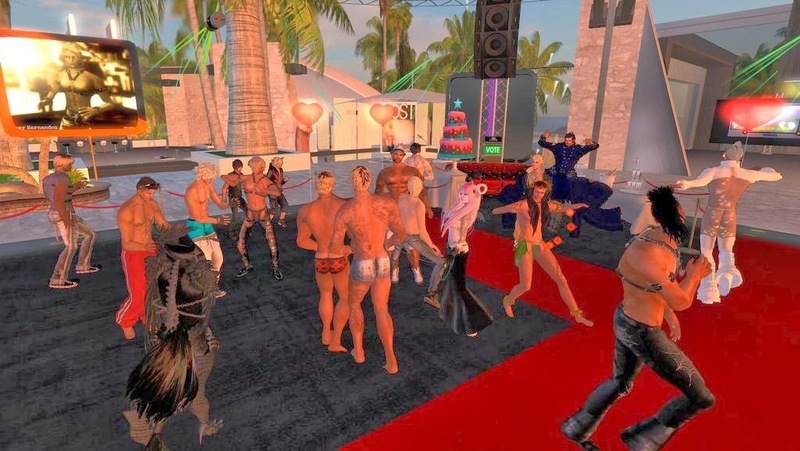 Brice would like everyone to wear as little clothes as possible at the party. Please note: For this event only, both male and female avatars will be allowed at SPURT. 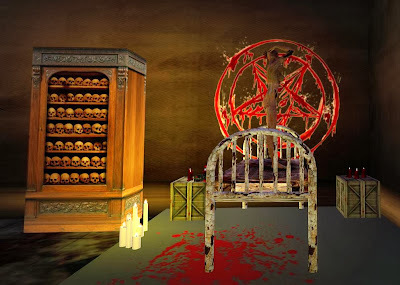 I took this photograph on Monday night at Ronnie and Damien's new Adonis Club. 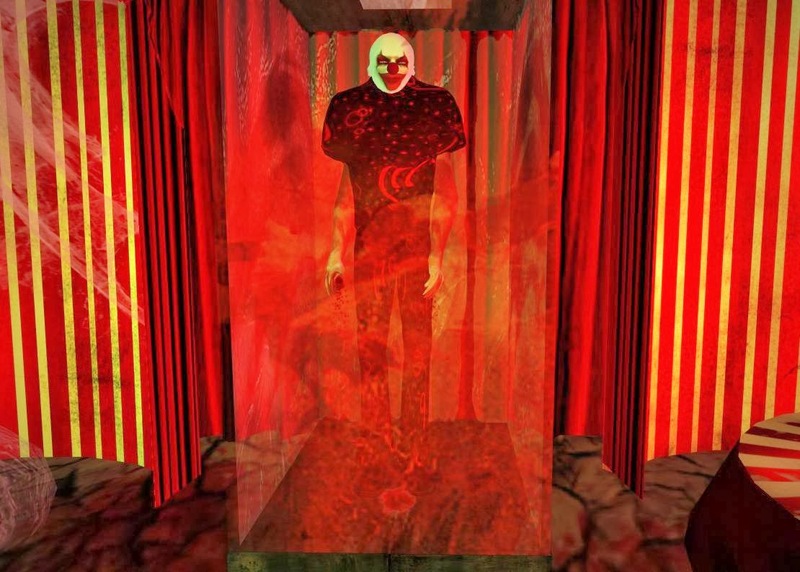 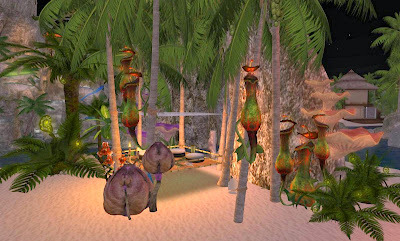 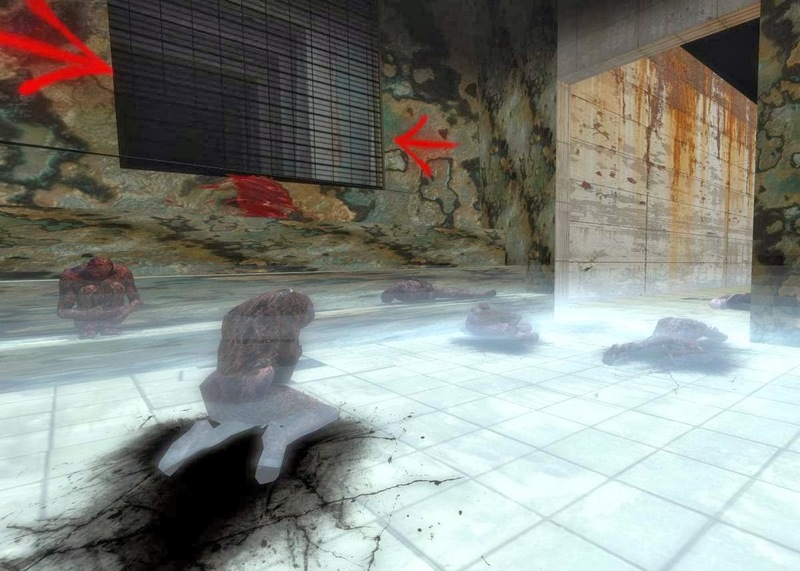 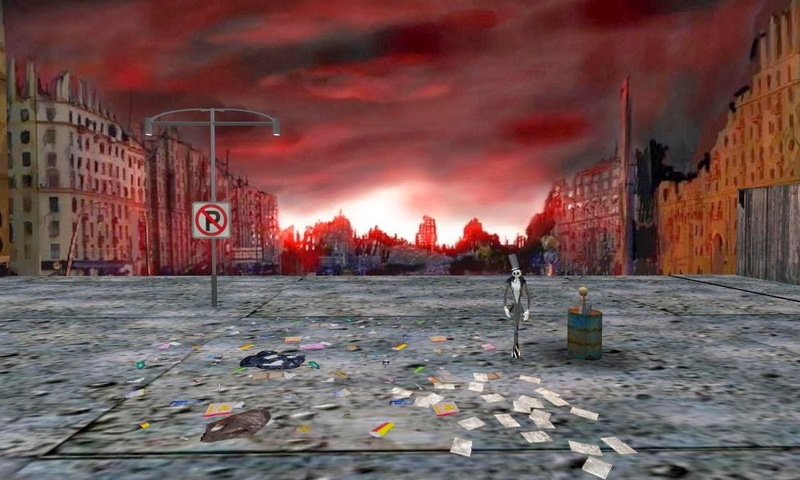 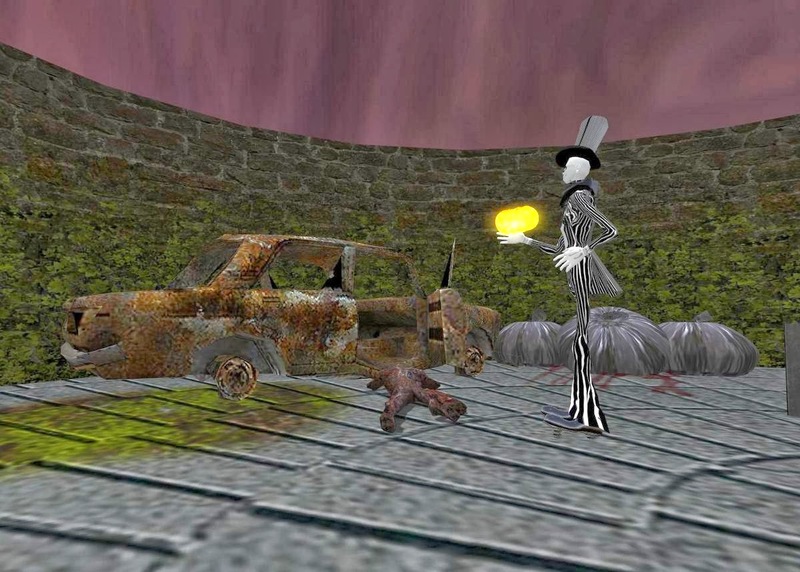 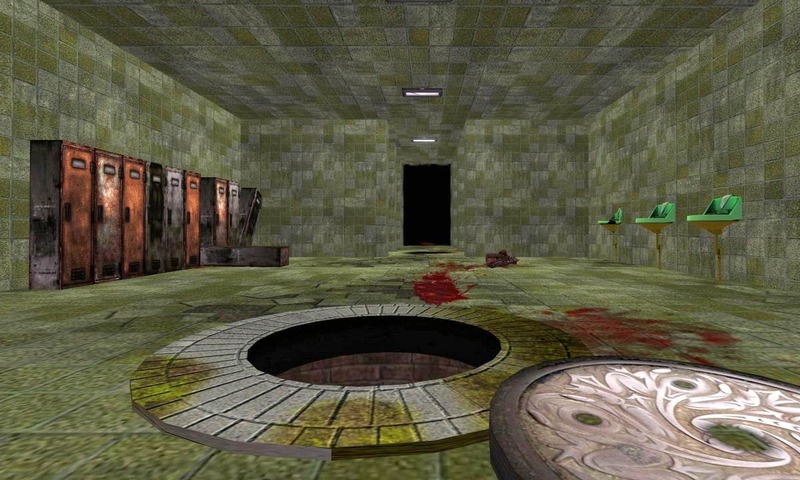 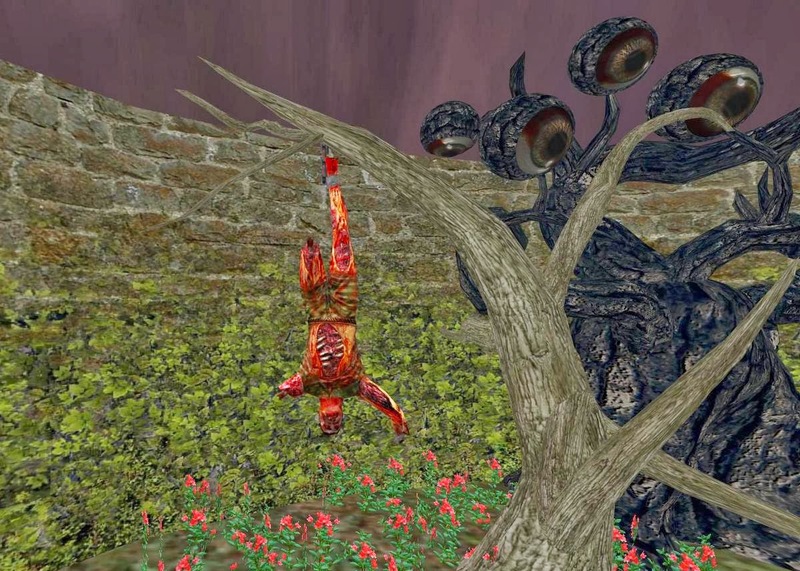 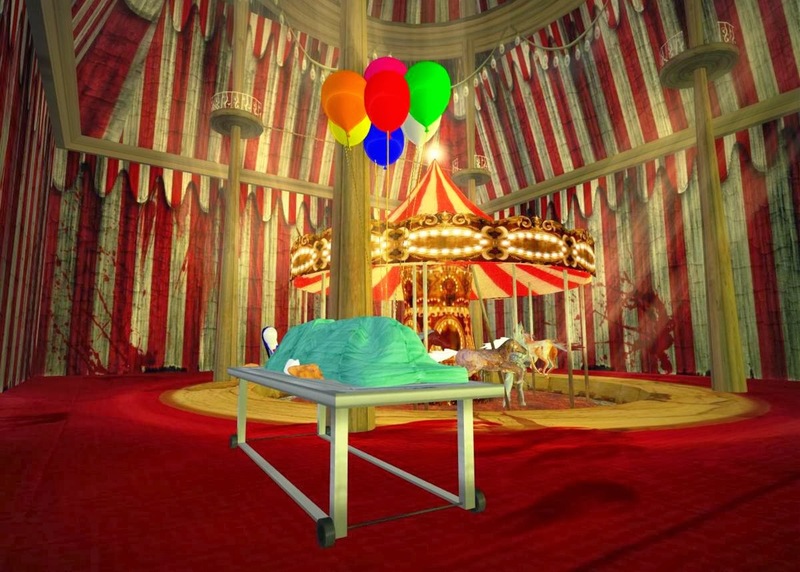 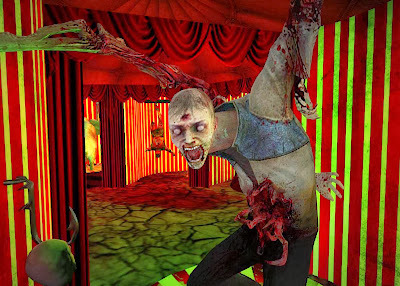 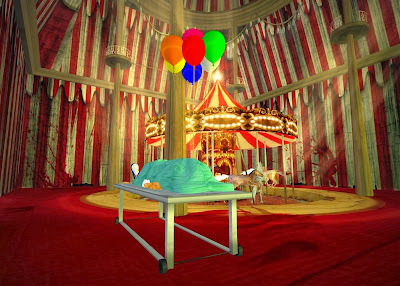 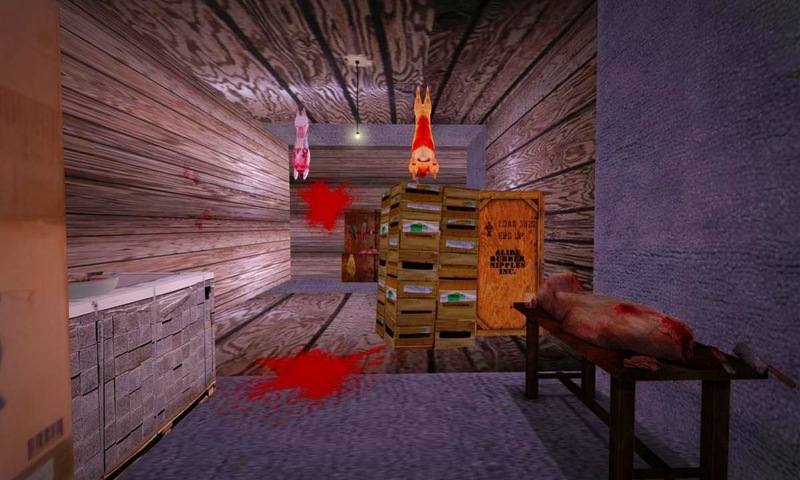 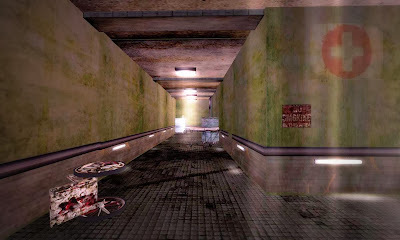 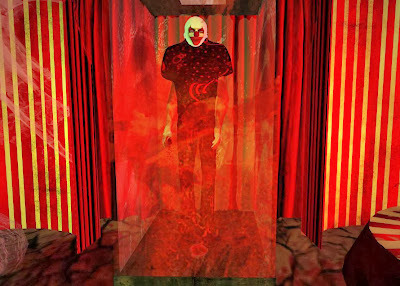 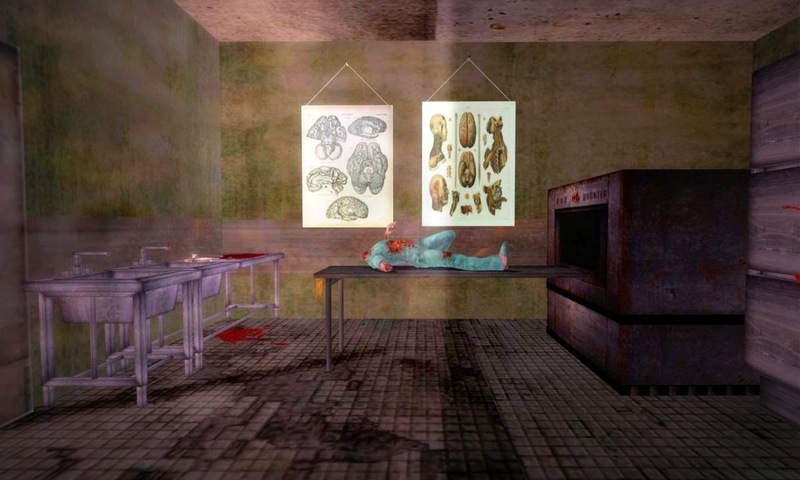 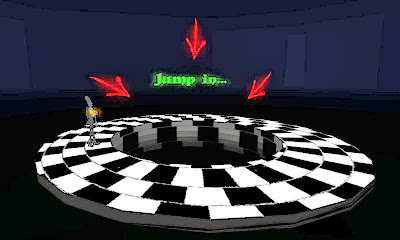 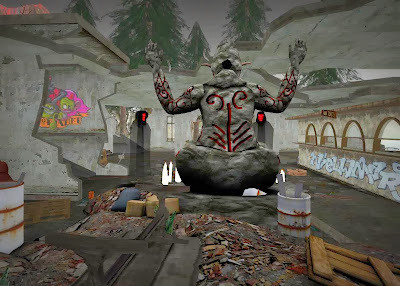 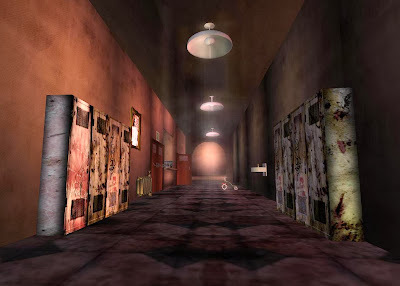 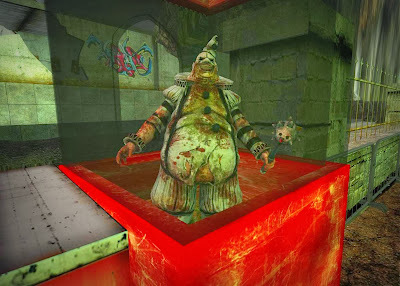 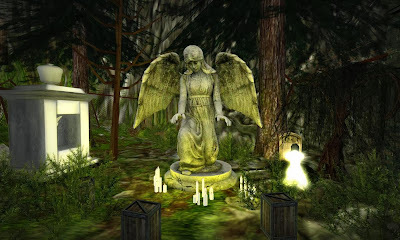 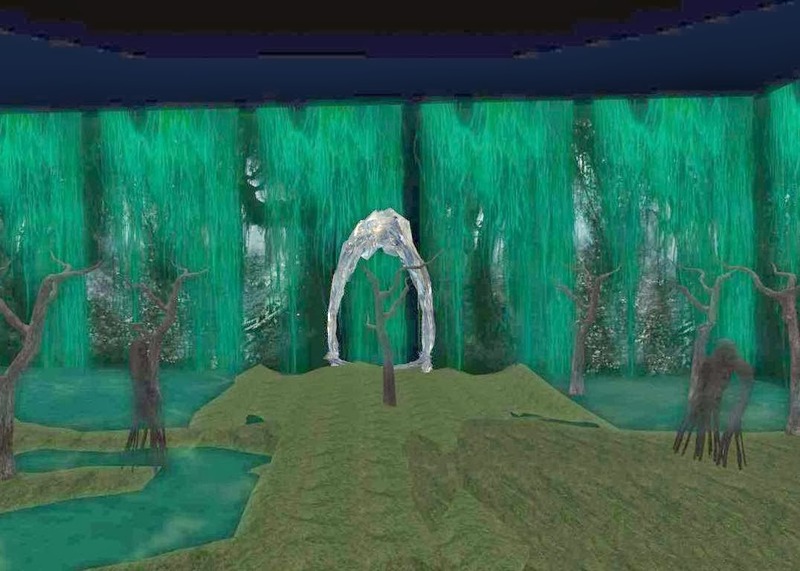 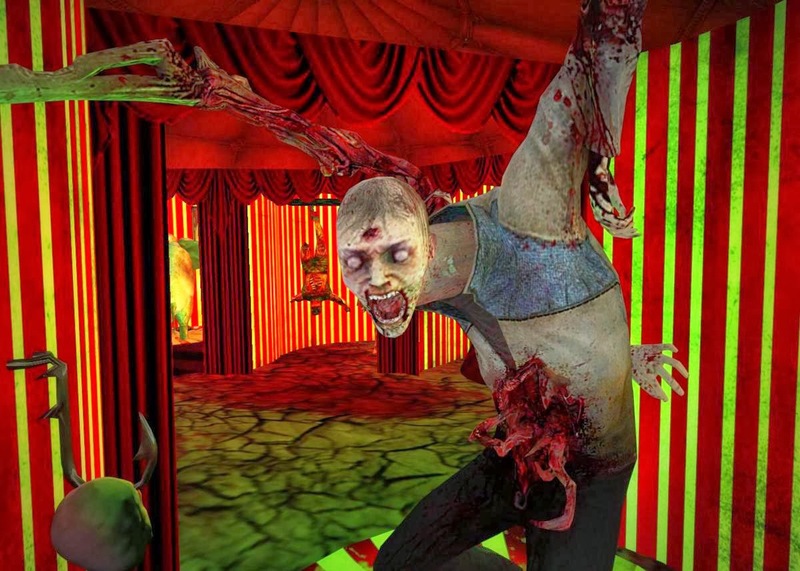 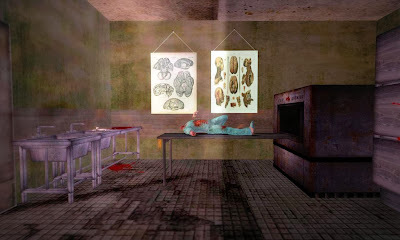 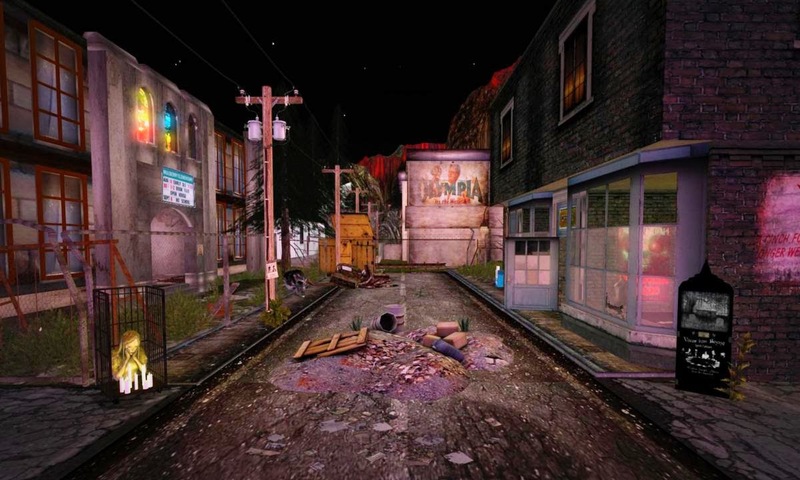 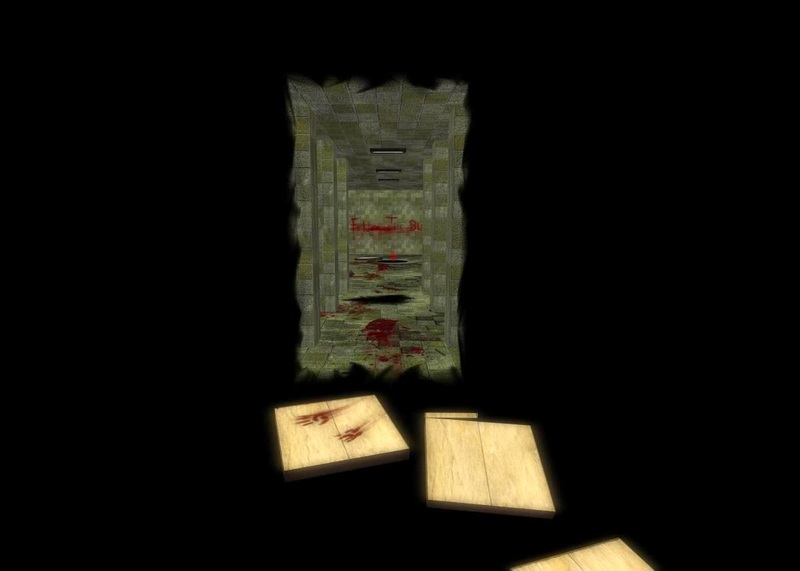 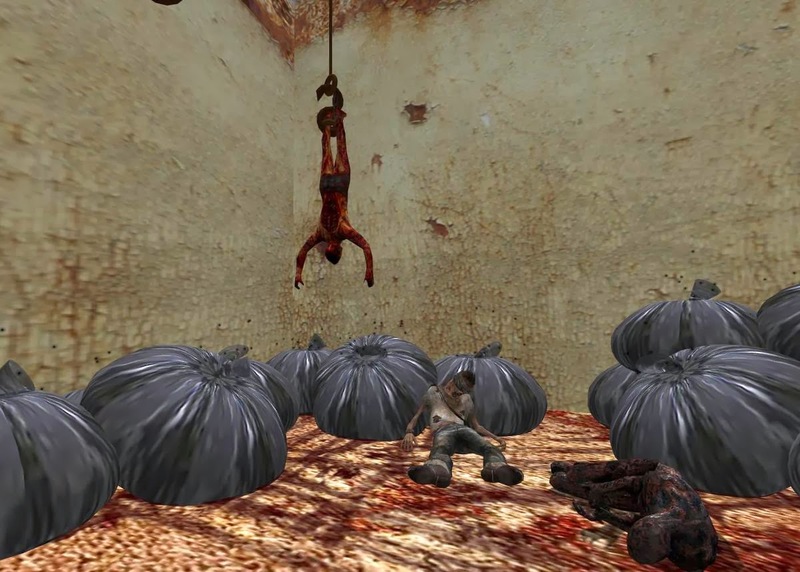 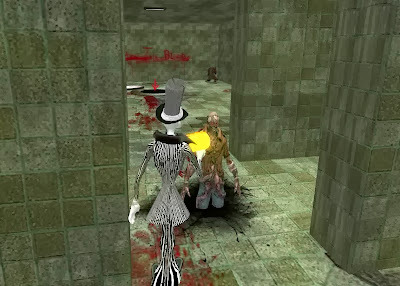 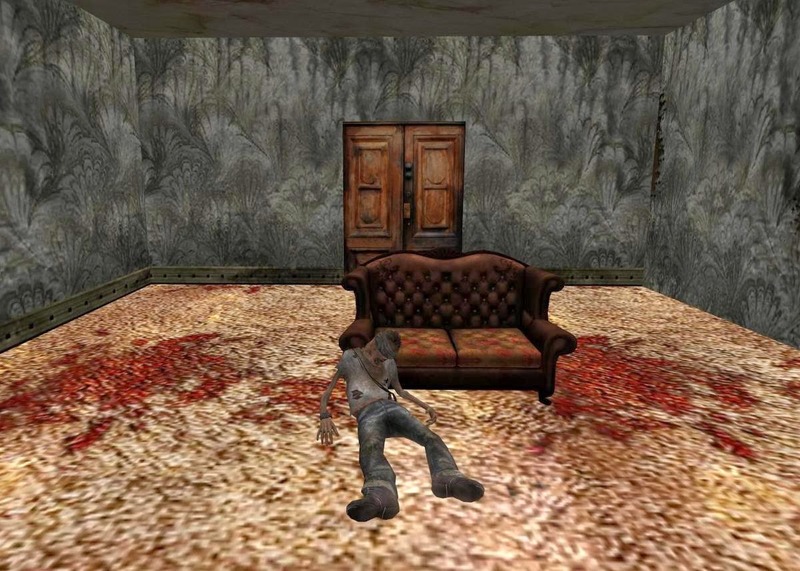 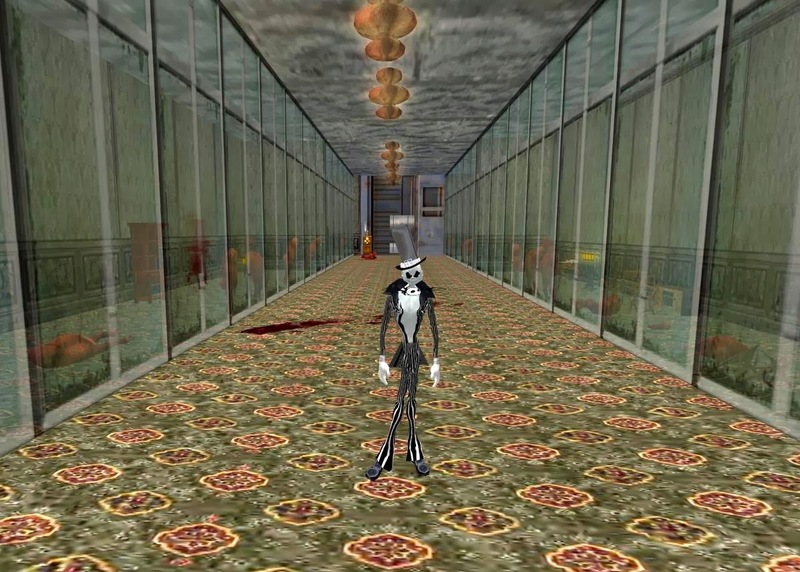 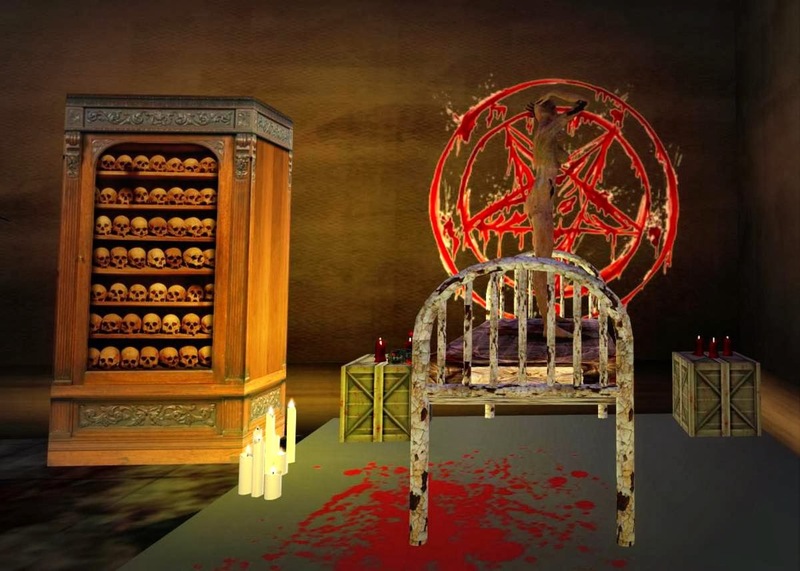 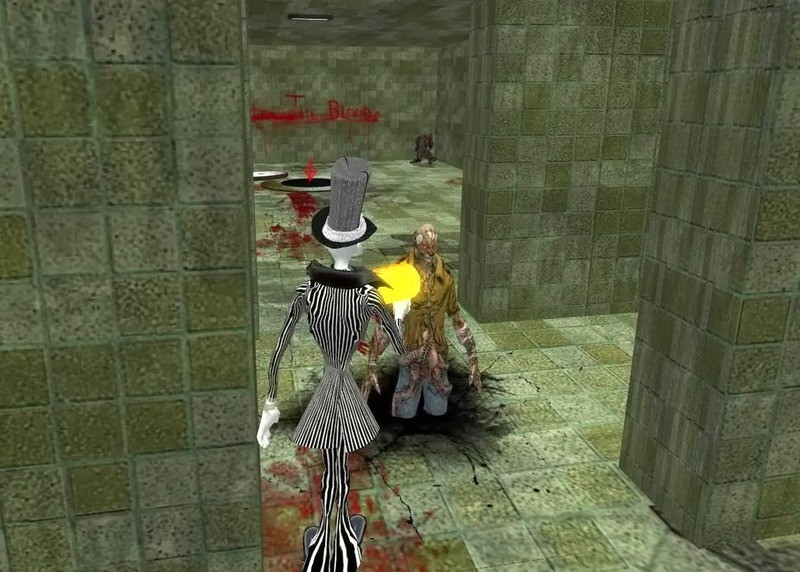 The Nightmare Halloween Walkthrough and Scavenger Hunt is a Second Life editor's pick for this week. 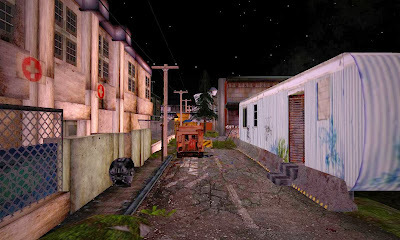 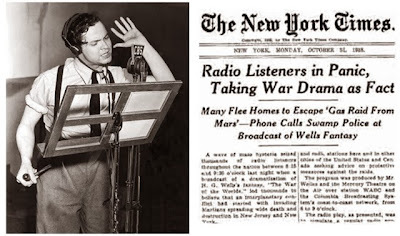 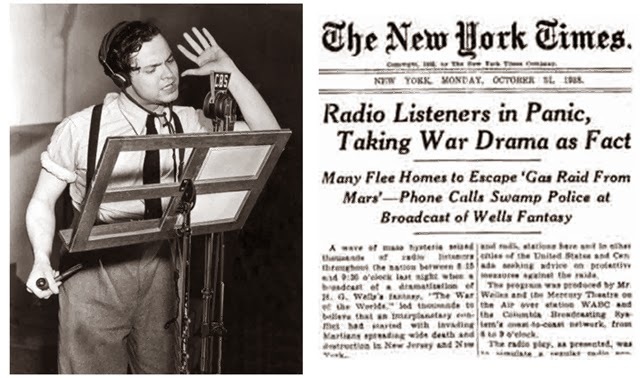 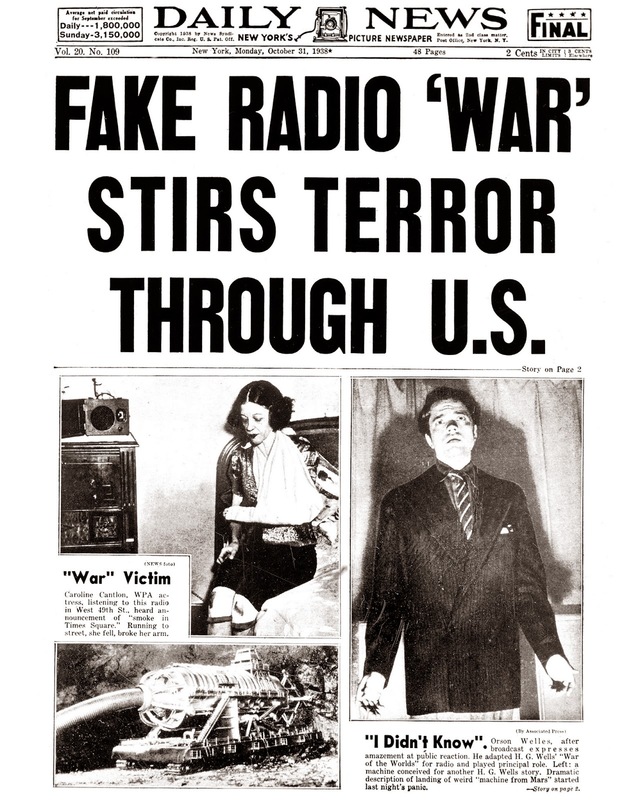 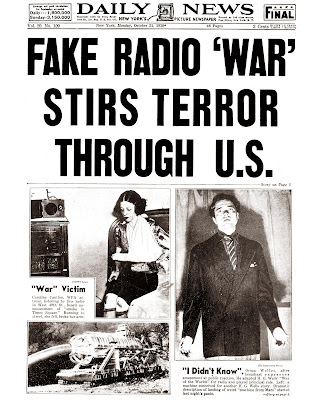 It is a long walk, with many destinations included falling tunnels, sewers with strange creatures in them, and radioactive scenes with dead people colored a deep read from too much radiation. 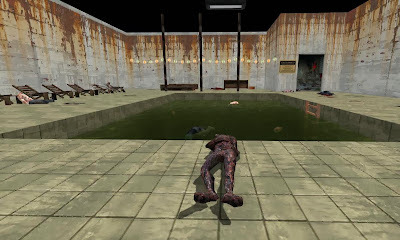 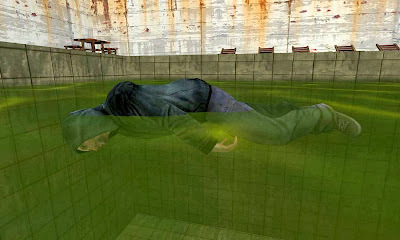 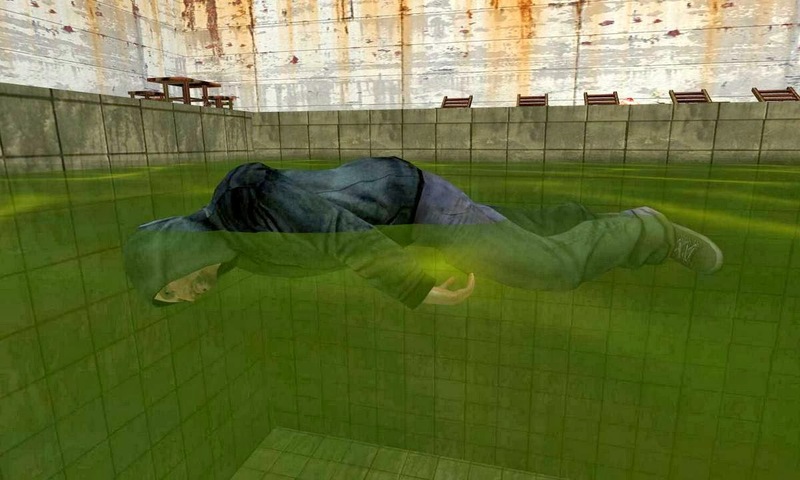 Little touches, like realistic bodies floating in the pool, and baked people laying dead on the floor in the sauna are nice. The destination says that prizes and free items are available to any souls willing to brave a terrifying journey through darkest terror - although I skipped this part of the tour. 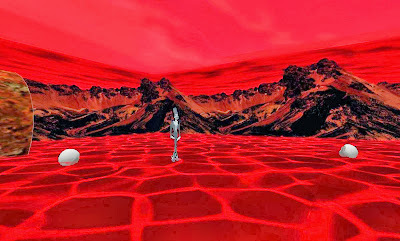 The destination is best experiences at a Midnight light setting, with sound on high, and a Mouselook view. 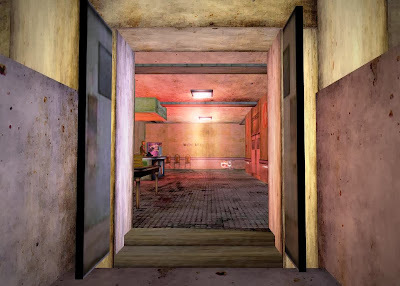 I had to do a regular view to take these images, and the walk through was still enjoyable this way. 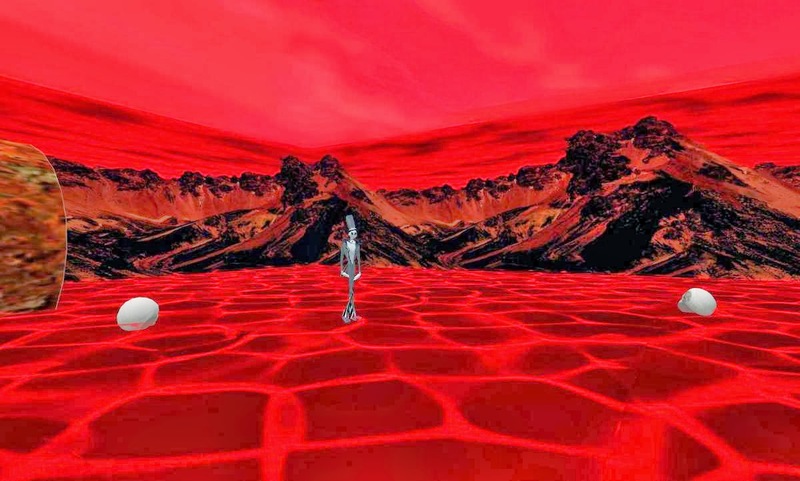 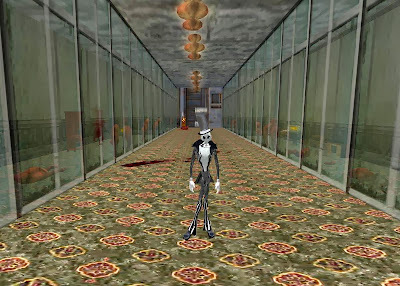 I toured the destination as a skelaton wearing a stiped suit which you can see in some of the photos below.